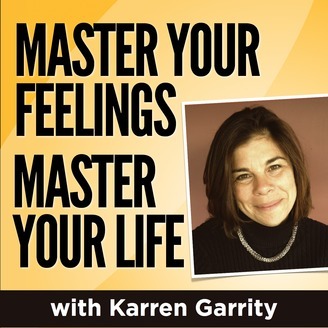 Master Your Feelings Master Your Life is a podcast dedicated to helping you get off of the emotional roller coaster. Each episode provides specific strategies for moving from thought to action and regaining control of your life. 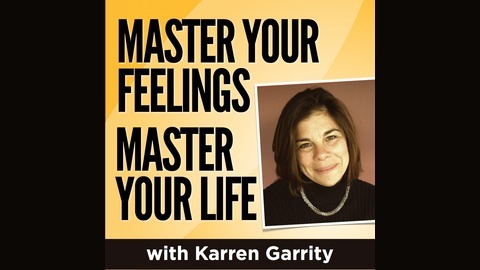 The host and producer, Karren Garrity, is a licensed psychotherapist, speaker and author. Check out her website http://www.MasterYourFeelings.com for more information about her programs and book. The final episode of this series!